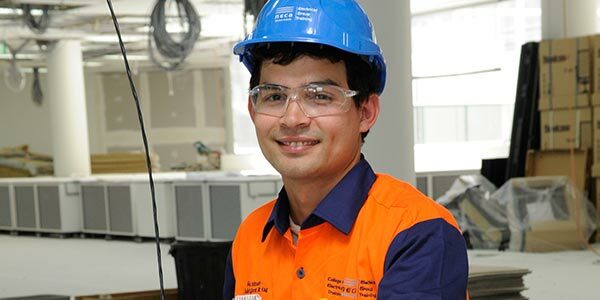 NECA Careers & Apprenticeships (NCA) was established by the National Electrical and Communications Association (NECA) of South Australia / Northern Territory. NCA is dedicated to the electrotechnology industry and is committed to providing the right people to fulfil the skills needs of today and for the future. NCA employ apprentices and trainees in Electrical, Refrigeration and Air Conditioning, Data and Communications and Office Administration and host them out to contractors in our trade sectors. 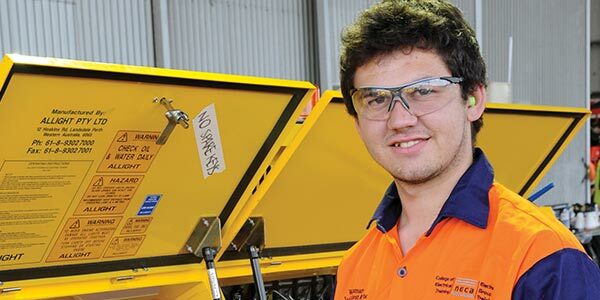 We are determined to train our apprentices to be skilled and well-rounded in all facets of their trade to ensure a bright future for our industry.